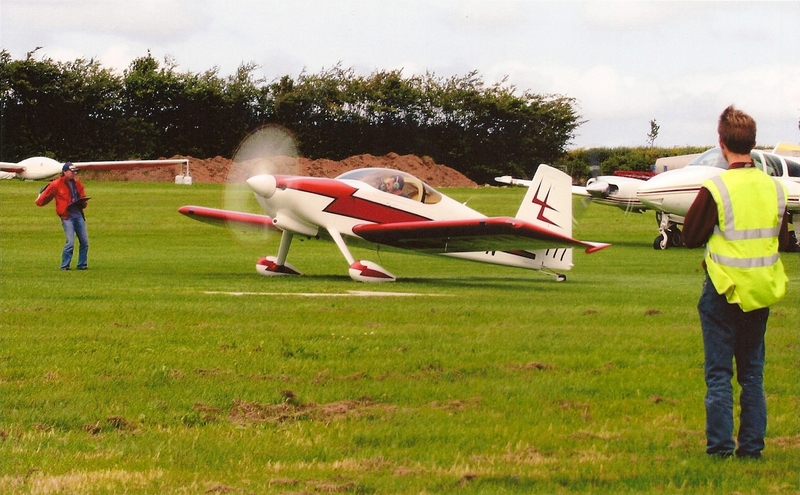 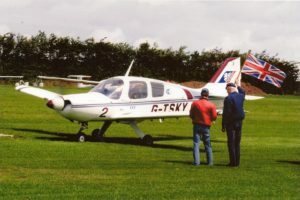 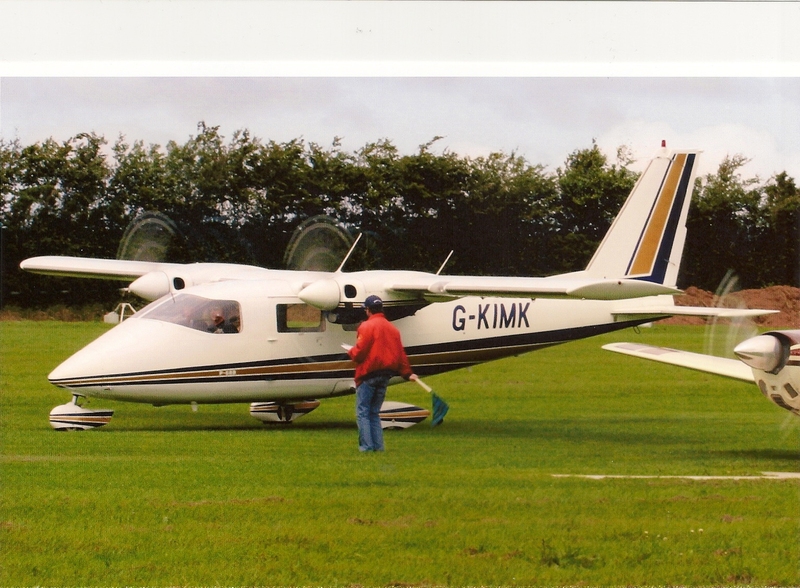 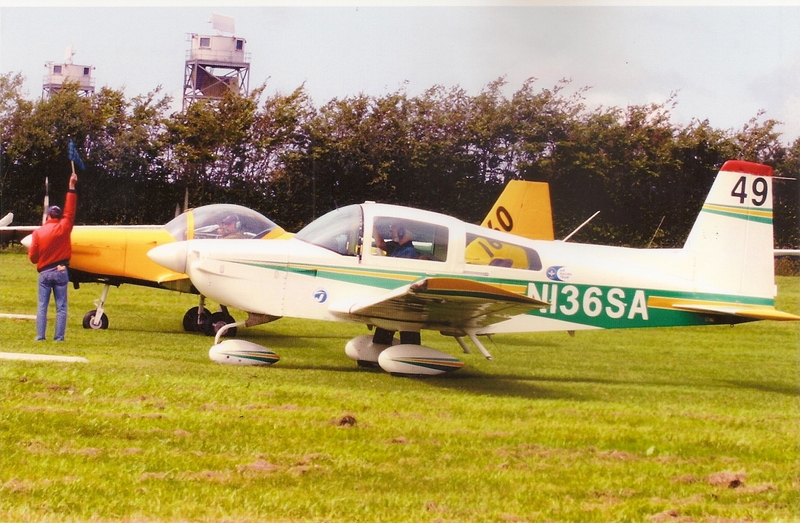 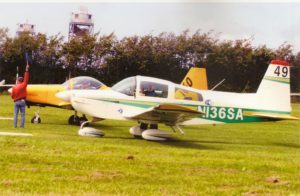 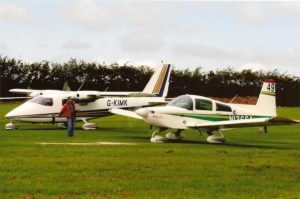 The prestigious Royal Aero Club used Eaglescott Airfield to host their Air Races for two years running. Neville Duke ex-Spitfire Pilot and RAF test pilot started the race. 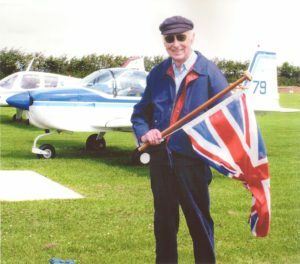 Neville Duke at the start of the race. 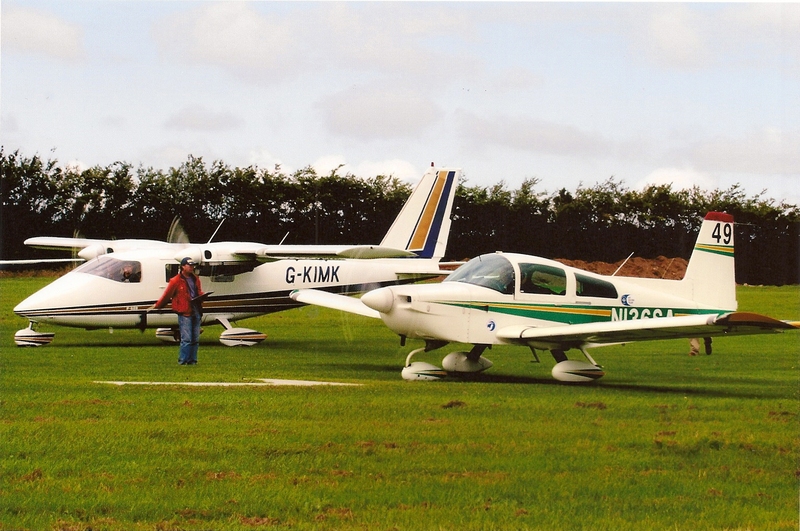 Aircraft lined up ready for the off.